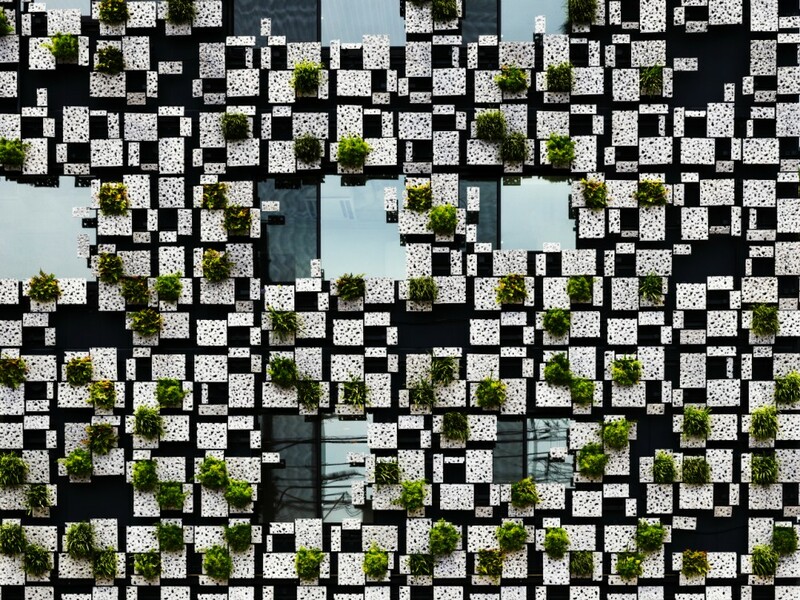 I love this image of a vertical garden, which could also read as a plan view; part of a mixed-use building in Japan by Kengo Kuma & Associates. The living facade is made of aluminium die-cast panels that serve as vertical planters. More, here. More green inspiration on my pinterest board, here (I’m researching all things green for a current garden project in Brooklyn). And it’s Chelsea Flower Show time here in London. This entry was posted in bits + pieces. and tagged Chelsea Flower Show, design, garden, landscape on May 22, 2015 by owls house london..